Where to, Britain?, a brand new series launches on Channel 4’s on-demand service All 4 today funded by Uber. The six episode series takes a look inside the cars as some of Uber’s more trusted drivers pick-up and drop-off passengers across the UK. The program comes just in time for the high profile court case in London where it bids to win back it’s operators licence. Narrated by Dawn French, viewers will “share the lives, laughs and candid confessions of passengers and drivers across the country, where everyone will find something they can relate to”.People can also expect cameos from Manchester United players Ashley Young, Juan Mata, Marcus Rashford and Axel Tuanzebe, as they go to and from football practice. 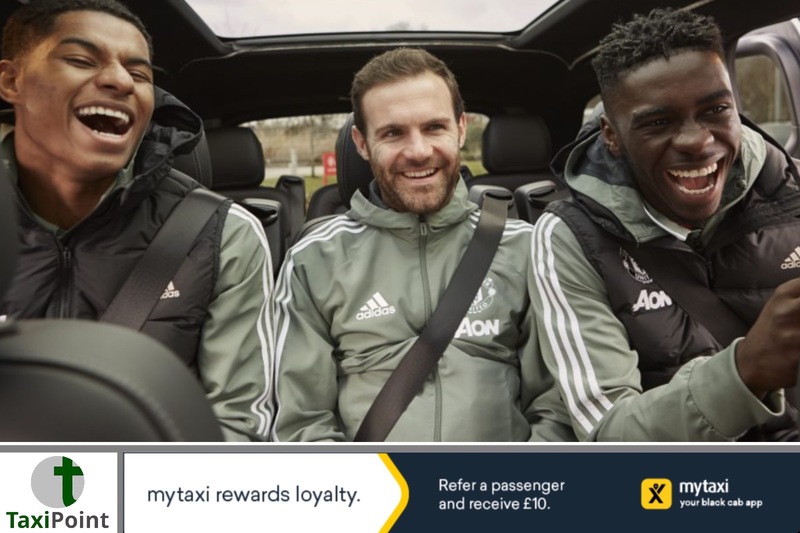 Uber are partners of Manchester United and have invested heavily to have their name attached to the football club. Each five minute episode was filmed in a different UK city – Manchester, Bristol, Birmingham, Leeds, Newcastle, Glasgow. Notably its biggest market London was overlooked. According to inews a spokesperson for the programme said: “Uber was involved in the process (creatively and financially), but Channel 4 had complete editorial control over the output, in line with Ofcom regulations. The shared ambition was to create compelling content, rather than advertising.”Stephanie Cunningham, a driver using Uber who stars in one of the episodes, said:“The best part about driving is meeting all the interesting, diverse people who represent all walks of life in Britain, so it was great fun letting cameras come along for the ride. I think a lot of people know what it’s like to be a rider on an Uber trip, but don’t know what it’s like to be behind the wheel. It’s really cool that this series highlights both for the first time.”This short form content series was produced by Gravity Road & Faithful Hound, and directed by Chris Faith for All 4.